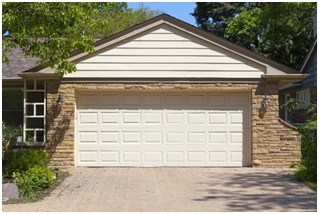 Garage door security is one of the most important things to consider when you want to protect your vehicle, your home, and your family. Garage doors are popular points of entry for intruders, and if you don’t have your Miramar garage door serviced and functioning correctly, you are increasing the risk of burglary at your home. 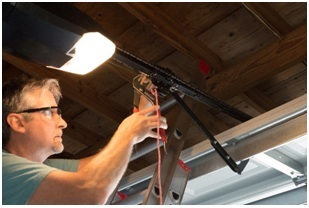 Criminals use several methods to break into vulnerable garage doors, but there are steps that you can take to minimize the risk and have peace of mind when you are in or even away from your home. 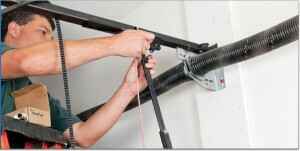 The following are the top ways that you can keep your home safe, as explained by the best garage door repair Miramar. This one might seem obvious, but it’s actually quite surprising to find that many people don’t follow the most basic garage door security premise of all. 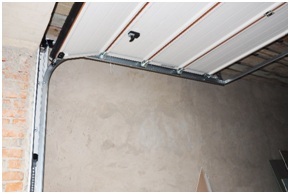 Always keep your garage door shut unless you are working in the garage, or directly in sight of it. 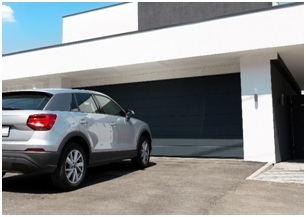 An open garage door immediately makes your home a target, and it only takes seconds for an opportunistic criminal to take advantage of an open door when you aren’t looking. An automatic timer for your garage door can help to provide a layer of security, even if you forget to lock the door yourself. 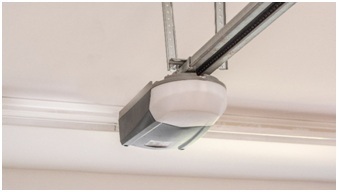 You can purchase timers online that can be easily retrofitted to existing systems, or, you can talk to a Miramar garage door service for installation of a garage door opener that includes an automatic timing feature. One way that you can make your home less of a target is to have your garage door windows tinted or frosted. 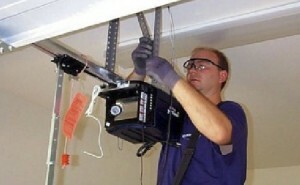 Criminals will look inside garage windows to determine whether there is anything of value inside. Tinting your windows is a cost-effective way to reduce the chance of your home being targeted. Alternatively, simply install curtains or blinds on your garage windows to block outsider’s views while still letting in natural light. Leaving your garage door opener in your car is dangerous and sadly all too common. A criminal that breaks into your car can easily locate your address and then use your garage door opener and maybe even your own vehicle to burglarize your home. Always keep your garage door remote on your keychain and keep your keys on you. This eliminates any chance of your remote falling into the wrong hands. 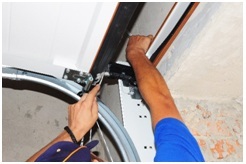 Consider a manual lock for your garage door if you are going to be away from home for an extended period. 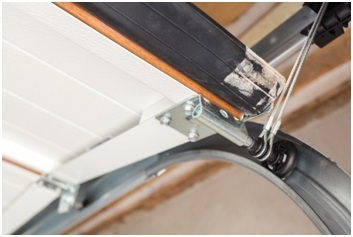 This is useful for when you are traveling, and a Miramar garage door service can recommend a manual lock that can quite literally stop your garage door in its tracks until you remove the lock. Damaged doors, or even garage door motors that aren’t functioning correctly could make it easier for criminals to break into your garage. 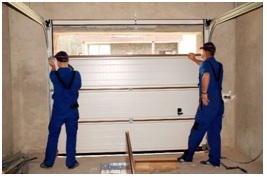 If you’ve noticed any kind of problem with your garage door, whether it is not closing properly or even if it is starting to sag, it’s best to call a garage door repair company in Miramar to fix the problem and ensure that your door is fully secured. There are telltale signs from the outside that opportunistic criminals will use to target your home. Don’t give them a reason to take a closer look. Don’t leave anything up to chance when it comes to the security of your home and your family. 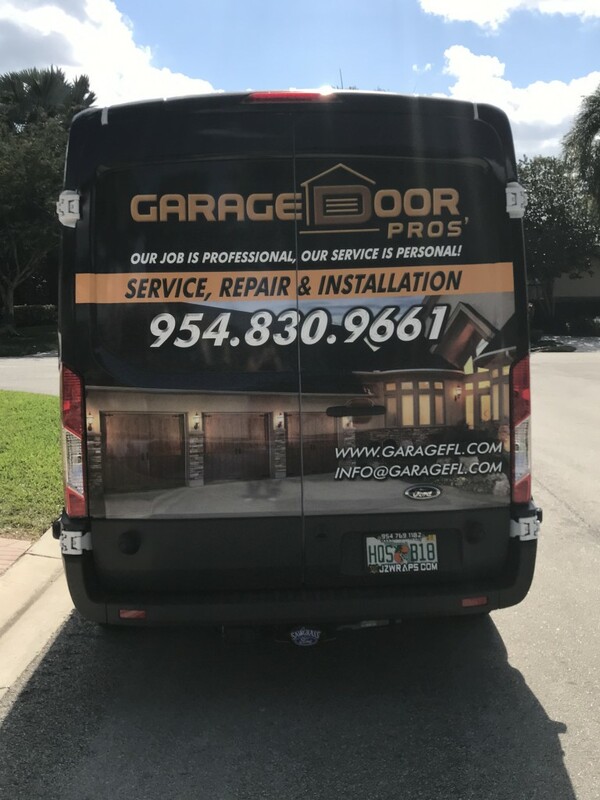 Garage Door Pros has the best Miramar garage door service to give you complete peace of mind when it comes to garage security. 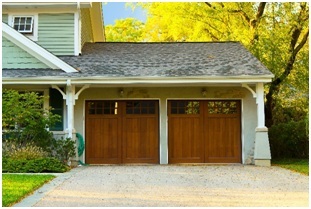 We offer sales, repair services, installations, and maintenance for all garage doors. 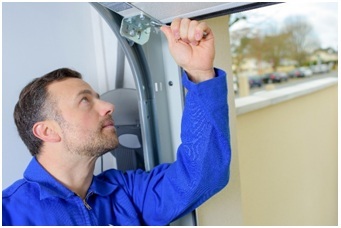 Follow these basic steps for security, and always trust the Miramar garage door service experts when you need repairs or modifications to make your garage door as secure as it can be.